Foods Co. core values of Honesty, Respect, Integrity, Diversity, Inclusion and Safety frame our work and decisions daily. At Foods Co., we value our diversity and constantly strive to reflect this characteristic in our work force, the companies we do business with and the Customers we serve. 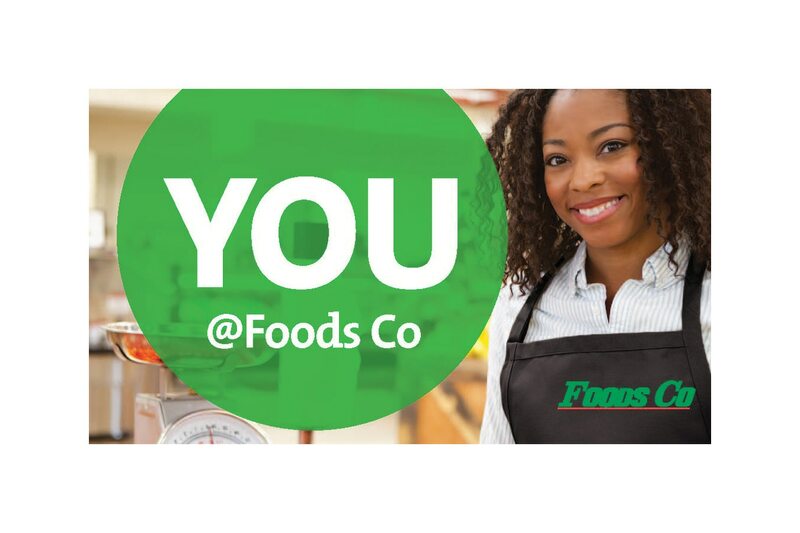 Foods Co offers a variety of positions in our retail store locations. We offer competitive pay, health benefits for those who qualify, 401(k) retirement plan and career advancement opportunities. Our associates receive continual training and development to help achieve success within their roles.